Registration with the Padrón Municipal de Habitantes is obligatory for anyone planning to reside in Spain for more than six months per year. Residents may register individually or as a family. To be registered is to be “empadronado“. Here is a quick overview on what The Padron is and how to successfully register. When the Padron is needed? In Madrid, registration for the Empadronmiento must be made in person at the town hall or neighbourhood administrative office (Junta Municipal): . Obtaining the Certificado de Empadronamiento is a fairly quick and easy process. Normally a Temporary Registration Certificate (Volante de Empadronamiento) is issued on the same day of application. You will receive the official certificate in the mail. Non-EU citizens who do not have a permanent residence must renew their registration on the Empadronamiento every 2 years. EU citizens living as permanent residents of Spain do not need to renew and will be considered a resident in that community unless otherwise notified. EU citizens only need to re-register if they move home or there is a change in personal circumstances for (example; the birth of a child, divorce, etc). For more help with the steps on your Move to Madrid, contact us at: http://moving2madrid.com/. 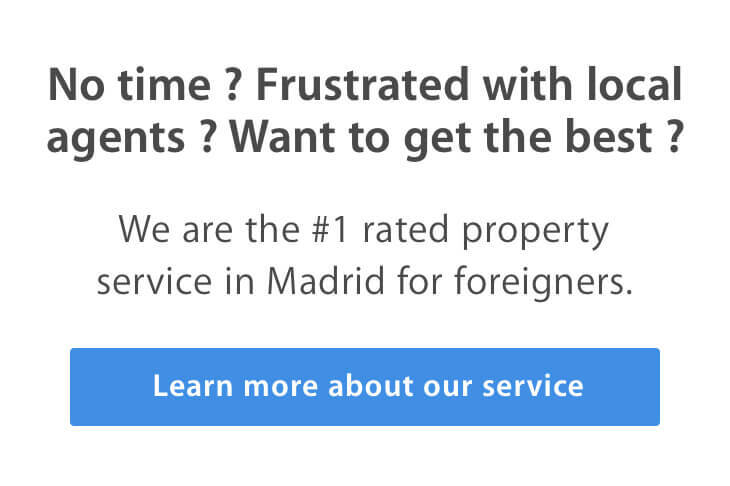 Also, for help in renting or buying the perfect apartment in Madrid, make an appointment for a free consultation at: http://www.meetme.so/m2mcall.